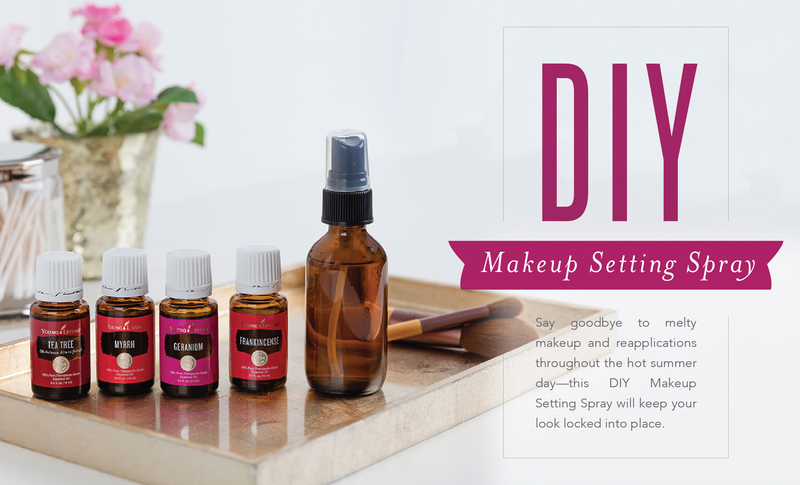 Get a smooth, dewy, long-lasting makeup look with this essential oil-infused DIY Makeup Setting Spray. 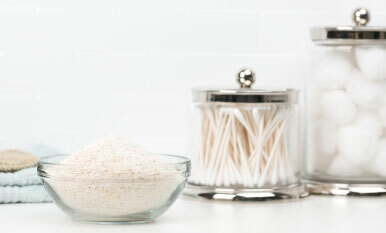 With just three ingredients—all of them naturally derived—it can be made at a fraction of the cost of retail brands. This homemade Makeup Setting Spray can also be easily customized to your skin’s needs: add Frankincense essential oil for normal skin, Geranium essential oil or Tea Tree essential oil for oily skin, and Myrrh essential oil for dry skin. 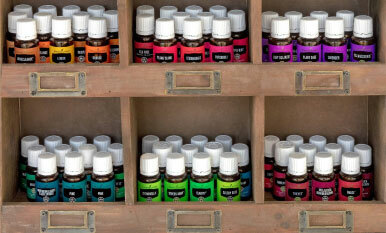 What are your favorite ways to use essential oils in your beauty routine? Share your ideas in the comments below!